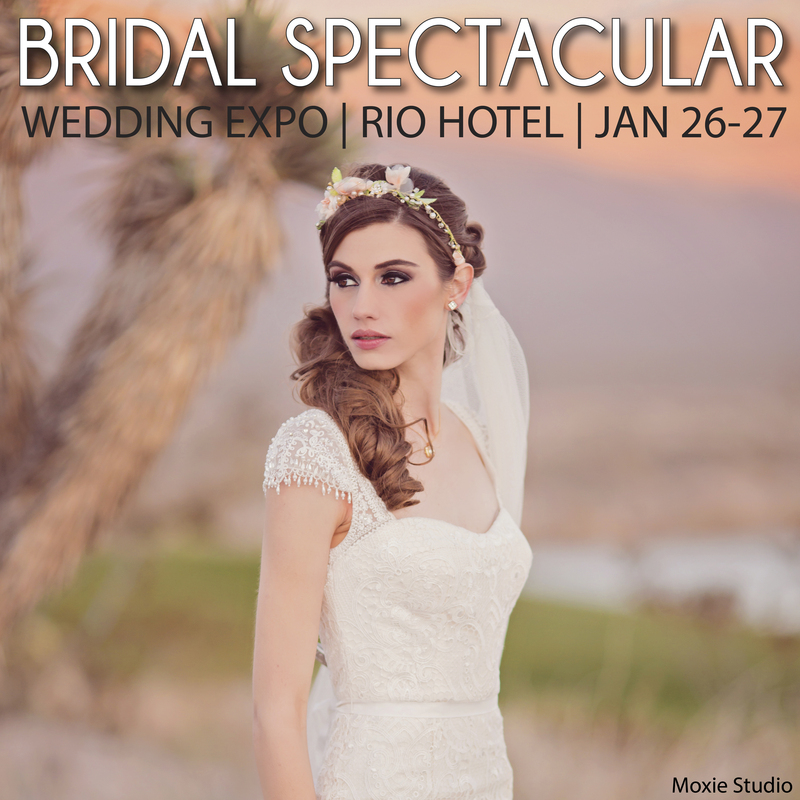 Preparation for being in a bridal expo is vital to your success and ROI! 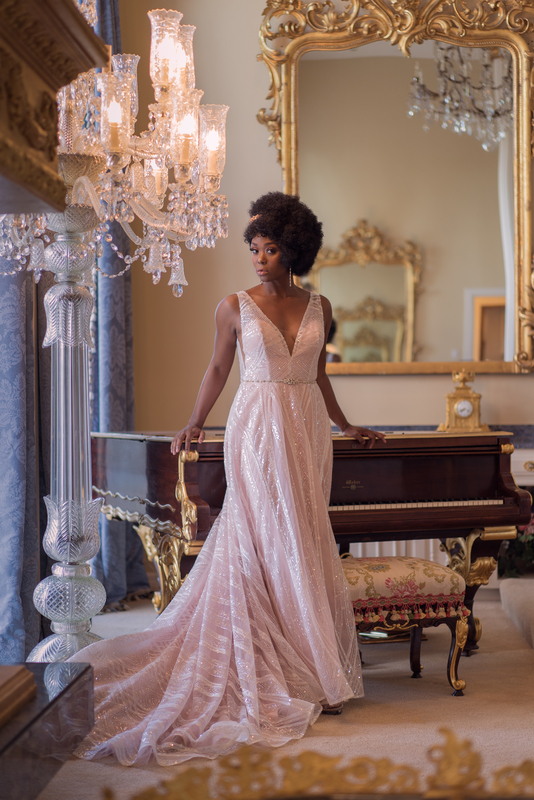 We highly recommend this series of videos created by Marc McIntosh and We Speak Weddings. Marc McIntosh is a successful wedding show producer and popular speaker at Wedding MBA each year. As a member of this group, we are able to share these videos with you to help you not only understand why you should be in a bridal show, but how to do a better job at the show in securing leads and following up with them as well as some general marketing tips.